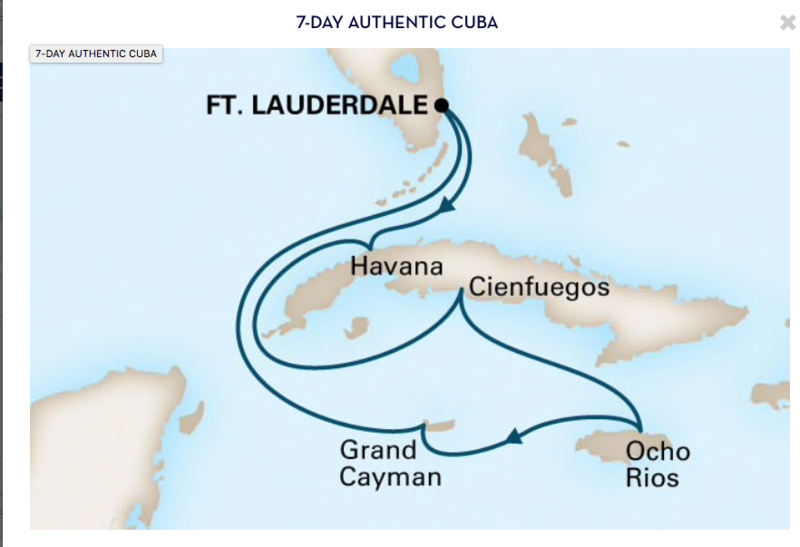 Holland America Cruises to Cuba has taken them in an exciting new direction. They now have 7 to 14-day sailings from Fort Lauderdale! Many of the sailings include an overnight in Havana, stops in Cienfuegos and more. 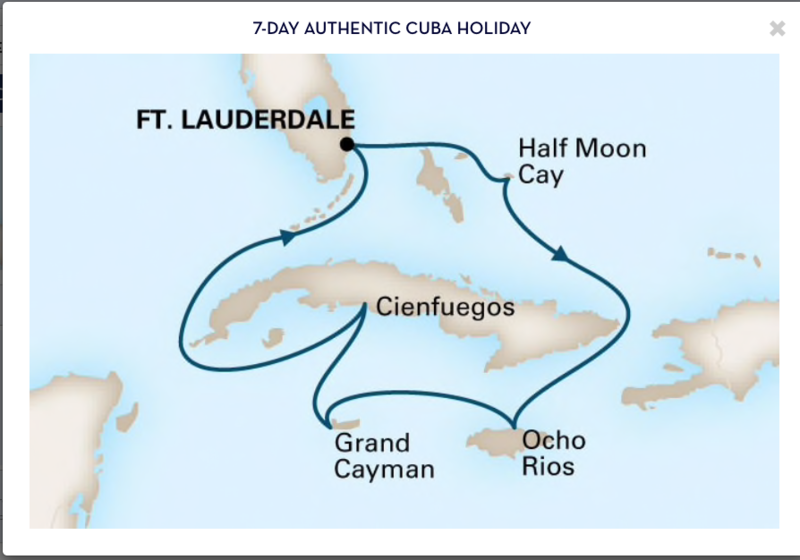 CALL NOW FOR PRICING AND TO JOIN US ON BOARD HOLLAND AMERICA CRUISES TO CUBA! 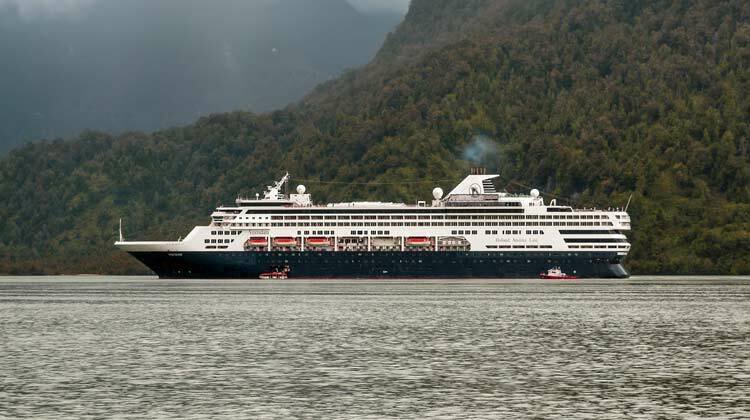 Veendam’s voyages will vary depending on departure date and will include a combination of Caribbean ports including both Havana and Cienfuegos as well so much more in the Caribbean. With itineraries called Cuban Explorer and Authentic Cuba, you have a choice of so many ways to see this beautiful country. 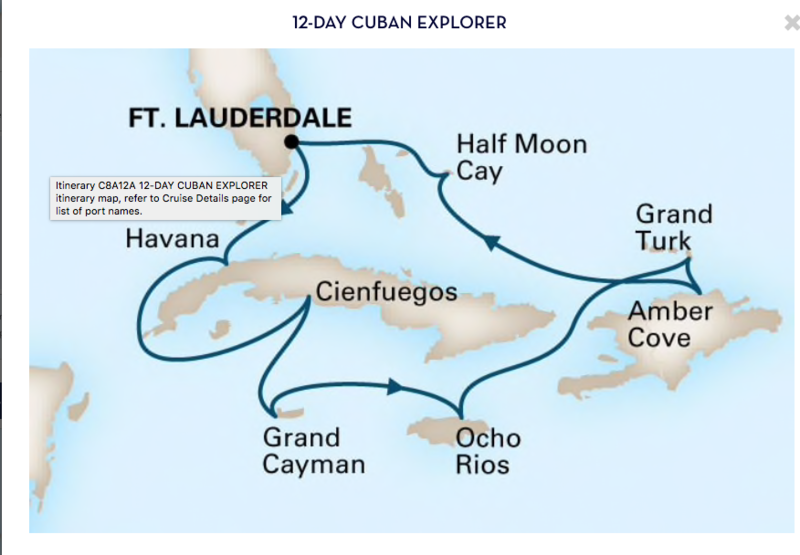 Holland America is unique in their EXC, Explorations Central program that will foster a deeper understanding of Cuba and her culture for the lucky guests who book these fantastic and exciting Holland America Cruises to Cuba. Holland America is one of the oldest shipping lines, having been founded in 1873 as the Dutch-American Steamship Company. Their first passenger ship was the Original Rotterdam which did its 15 day maiden voyage from The Netherlands to New York City. Sign up for our mailing list to be the first to know about all Holland America Cruises to Cuba on board ms Veendam. 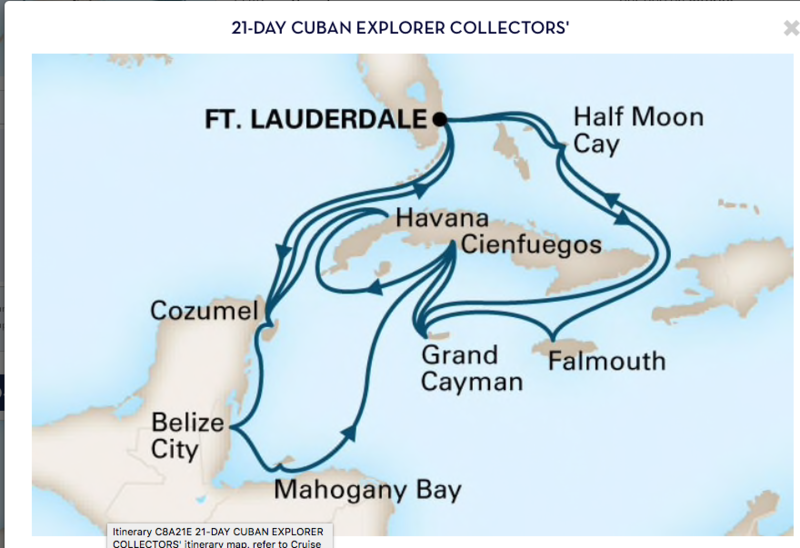 Cruising To Cuba is currently taking reservations for ALL Holland America, Norwegian, Royal Caribbean, Azamara, Oceania, Viking, Regent and Pearl Seas Sailings to Cuba. Please fill out a booking form right away to be included on one of these magnificent sailings! Cabin availability is going fast. Pricing may change until time of deposit.